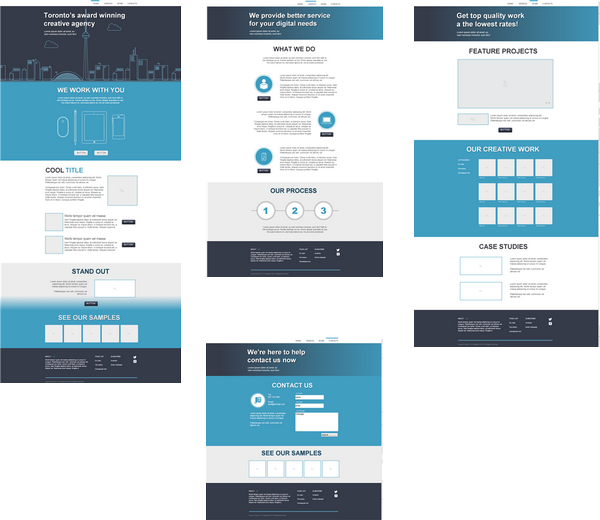 This PSD file is an example of a One Pager Website theme, with a fixed height. One Pager sites are great where you want to allow the user to scroll to view content, with in-page links to anchor points. General designs have very little restrictions and will normally export as-is. With all designs we strong suggest you follow our guidelines for design, layer names and organizing your folders/layers. 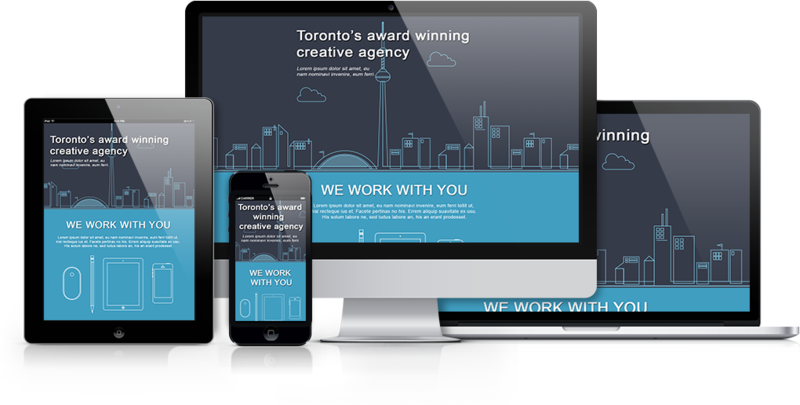 Read more about our PSD Design Rules. Read more about our Layer Naming Rules. Read more about how to Organize Folders and Layers. Nav Menus are a group of anchor links used to direct users to both internal and external pages. 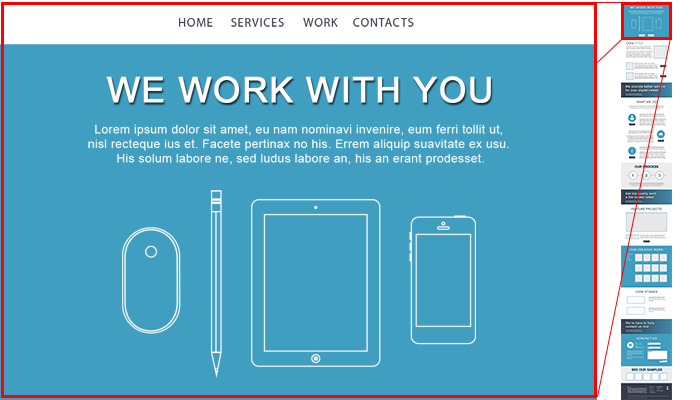 Nav Menus are involved in all common designs for both websites and applications. Learn how to Create a Navigation Menu. Export Kit allows you to fully customize your web forms and data to create data-driven websites in a matter of minutes, without coding. 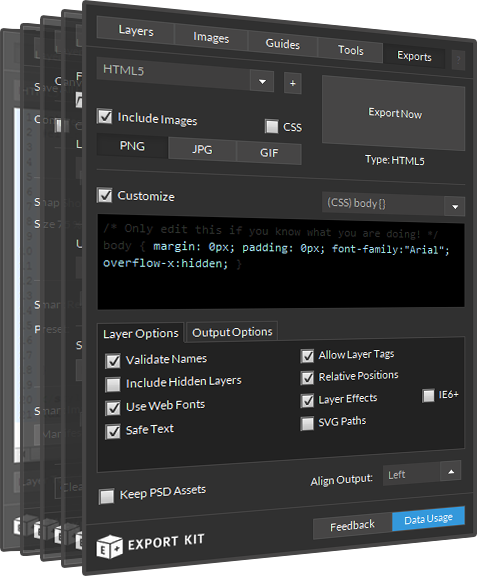 IMPORTANT: We recommend you enable Layer Effects and Relative Positions to test this PSD.